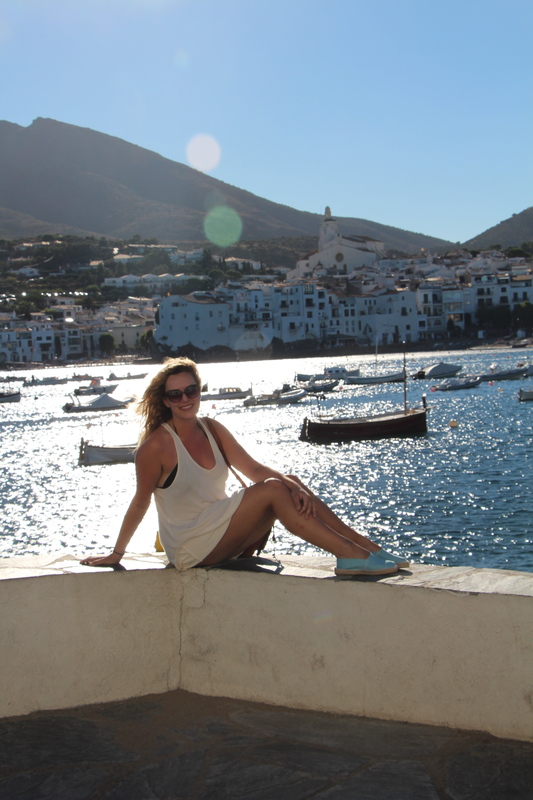 While in Spain, I stayed with my friend friend Laura Roca of ROCAVENEN as I mentioned before. 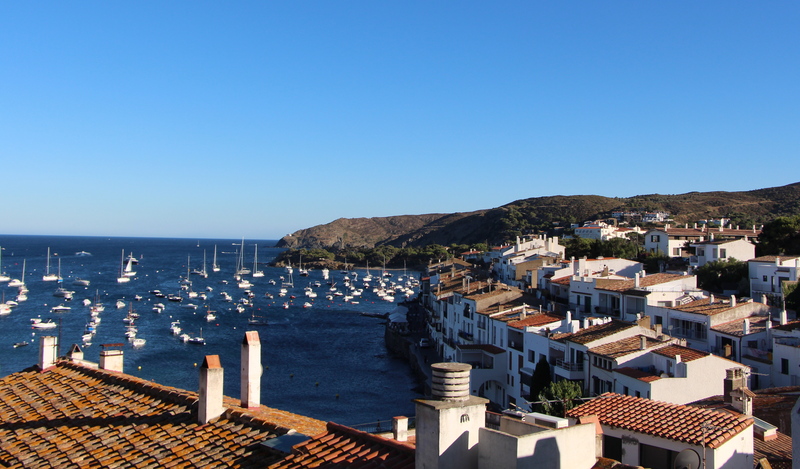 She invited me on the final weekend of me staying there to meet up with her family in the town called Cadaqués located in the provence of Girona on the Mediterranean Sea. The town is about a three hour drive from Barcelona around a mountain with sheer cliffs making it slightly difficult for people to get to (this journey also weeds out a lot of tourists there). 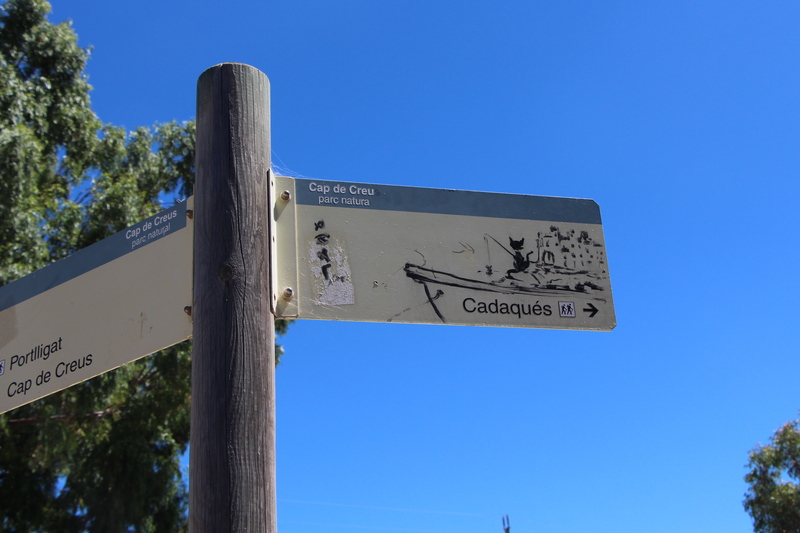 I not only wanted to visit the town of Cadaqués because I had heard of its amazing beauty, but I also knew that the artist Salvador Dalí, had a residence there for most of his life. 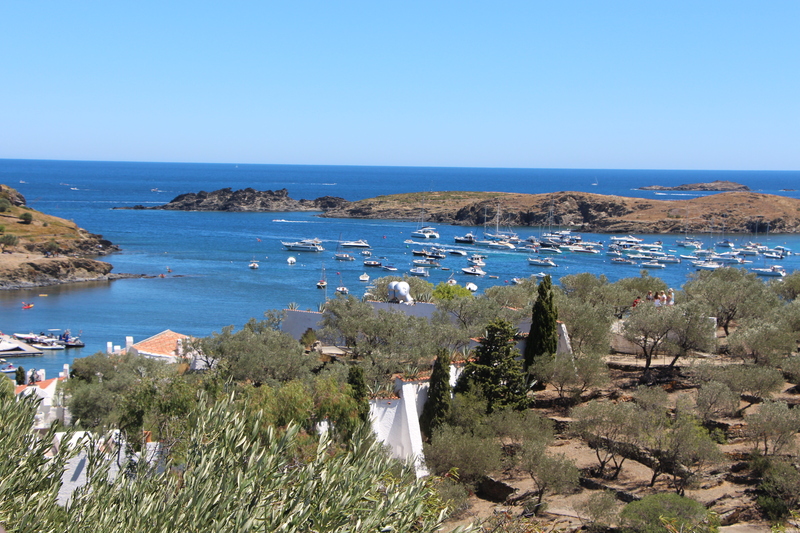 I have studied him a lot and know that the unique beauty of Cadaqués inspired much of if not all of his artwork. 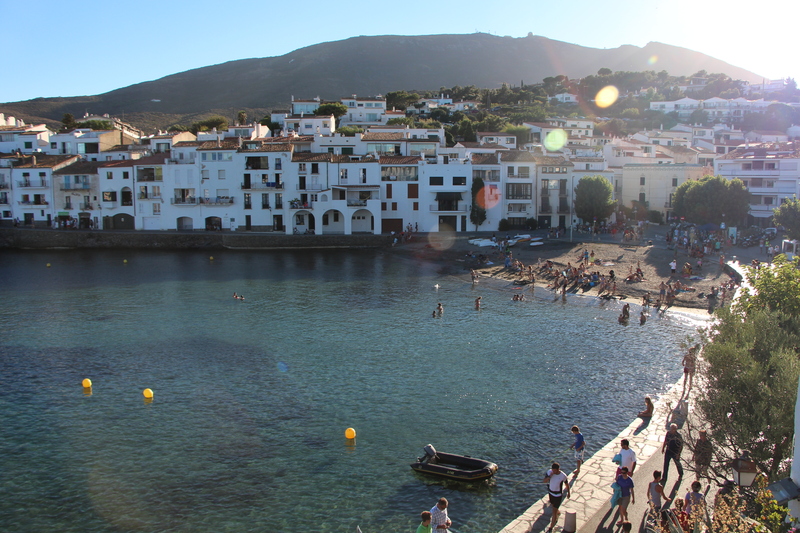 Here are a few snaps taken in the hidden and perfectly tranquil paradise of Cadaqués. Laura took this of me on a perfect day wearing traditional shoes from Catalonia, they cost 8 EURO. 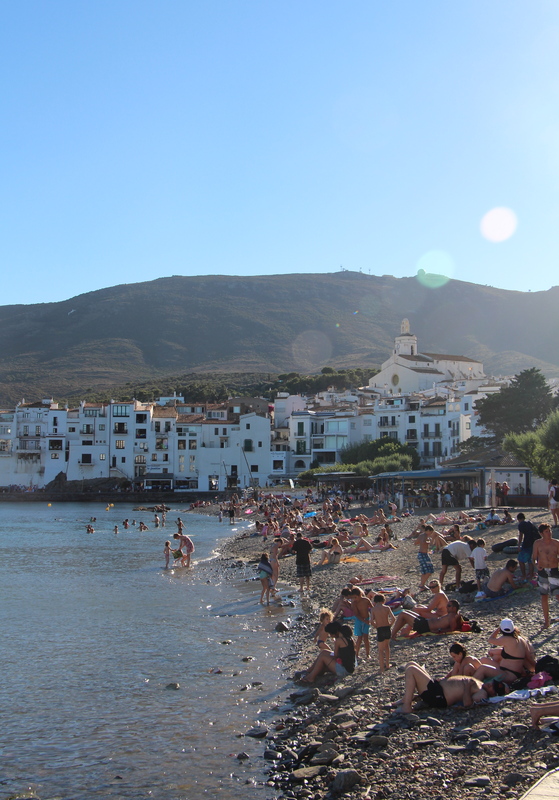 The main playa in Cadaqués. The views are incredible there. I don’t think you can take a bad photo. 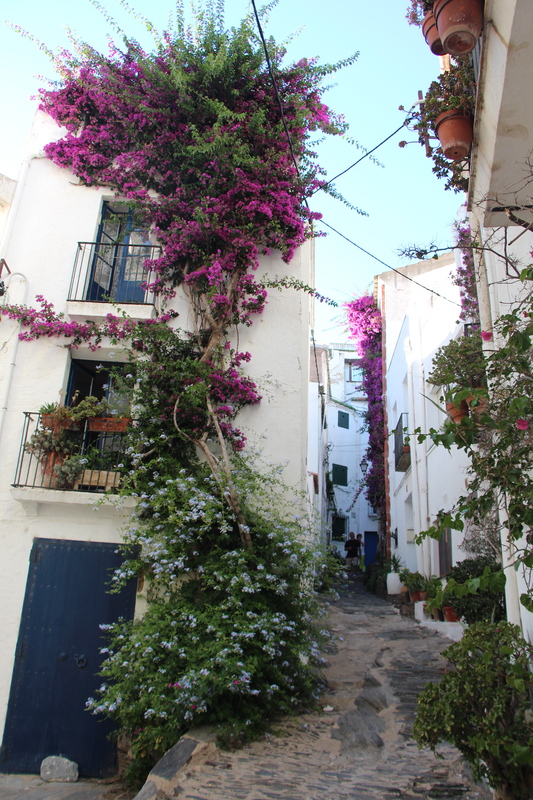 This photo doesn’t even do justice to the stark contrast between the bright white walls and vibrant flowers. 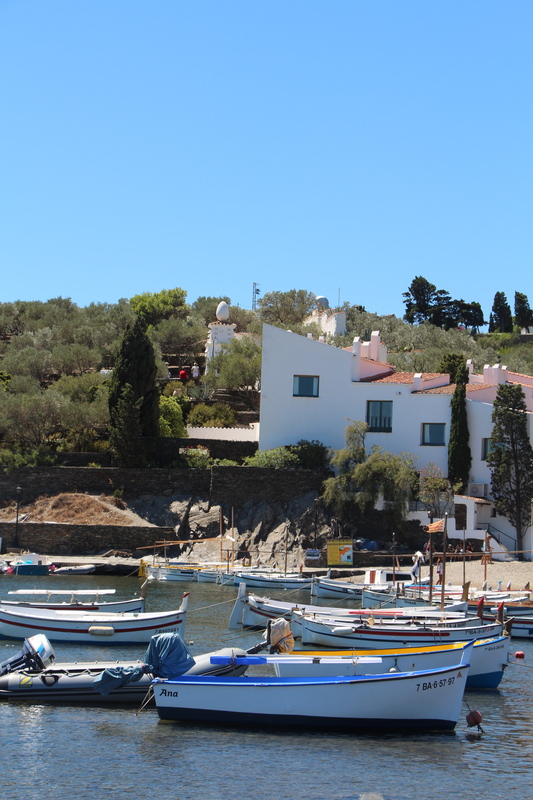 Salvador Dalí’s house and personal cove on the back side of Cadaqués called Port Lligat. Backside of Dalí’s house surrounded by olive trees. Thank you Laura! I know you took at least one of them 😉 I miss you so much too! Come stay with me in California!!! Aly Knows Best Blog at WordPress.com.